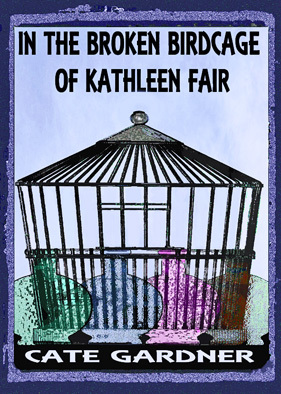 When the mirror released Kathleen into the unknown, for the briefest of moments she giggled and realised that she’d never laughed before. She had been a blank canvas, sitting and waiting in a room and occasionally bouncing from wall to wall desperate for freedom – and now she was out. White walls no longer surrounded her. In this new place, a thousand mirrors spun reflecting worlds. An Alchemy Novella — only £0.77 in Kindle format from Amazon US and Amazon UK.